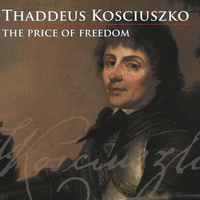 Opening reception for Thaddeus Kosciuszko: The Price of Freedom. This traveling exhibit was created by the Republic of Poland and is loaned by the Consulate General of Poland and the General Casimir Pulaski Polish American Society. The event will feature special guest speaker Dr. Anthony Kruszewski.